Our house is full of 'sweet tooths', and Halloween is the perfect excuse to satisfy those cravings. 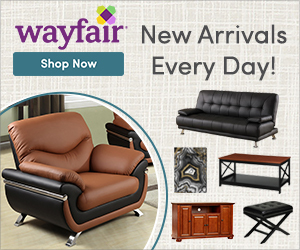 Are you hosting a Halloween party this year? 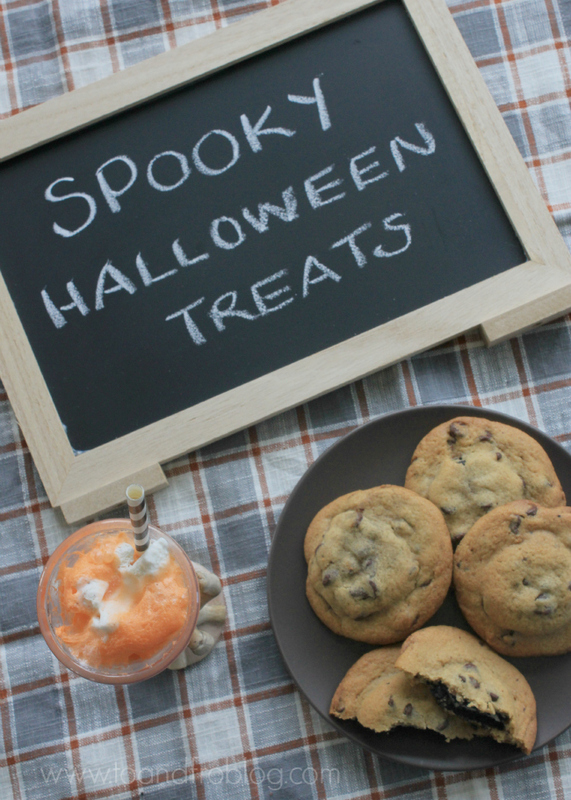 These spooky, and simple, Halloween treats are sure to please all of the ghouls and goblins. In a mixer, cream together butter and sugars until well combined. Beat in eggs and vanilla. In a separate bowl, mix the flour, salt and baking soda. Slowly add to wet ingredients. Add chocolate chips and mix until just combined. Using a cookie scoop of large spoon, take one scoop of cookie dough and place it on top of an OREO cookie. 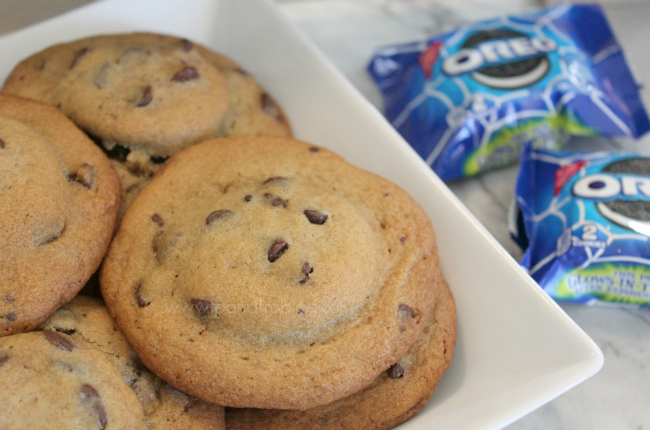 Take another scoop of dough and repeat on the bottom side of the cookie. 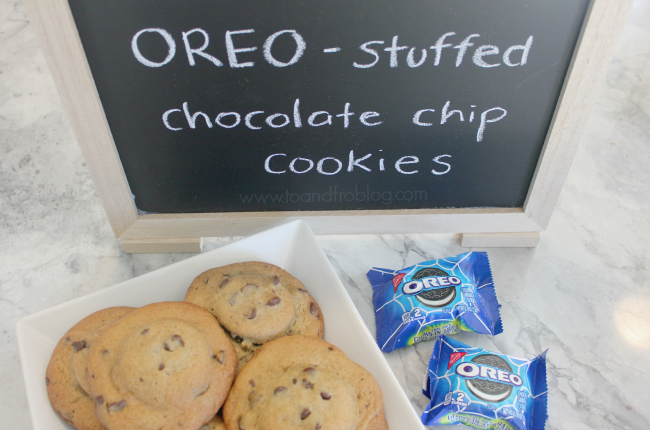 Seal the edges together by pressing and cupping in hand until OREO cookie is enclosed with enough dough. You may need to put some oil on your hands, so that it does not stick to your fingers. Arrange cookies onto a parchment-lined baking sheet. Cookies expand pretty big, so do not put them close together. Bake cookies 11 to 15 minutes, or until golden brown. And what is dessert without something sweet to wash it down with? 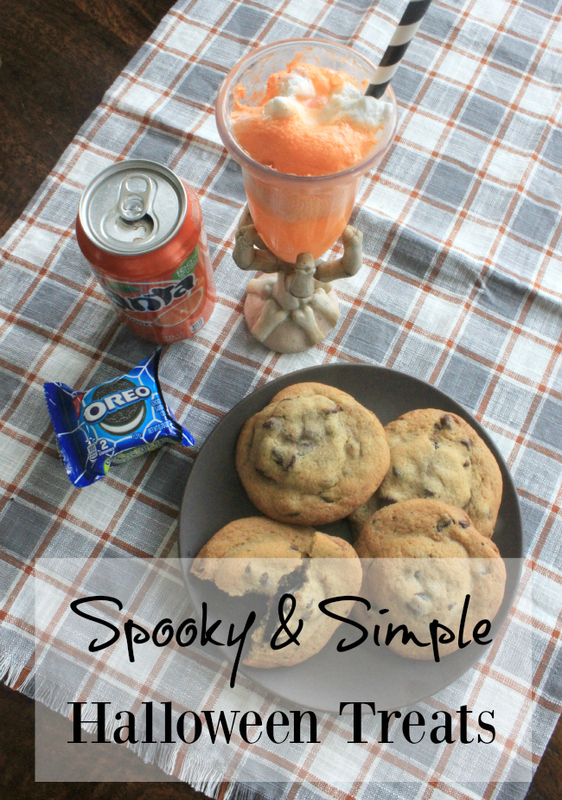 Whether these Fanta ice cream floats are served with the OREO-stuffed chocolate chip cookies, or served solo, they are sure to be a party pleaser. Pour a small amount of Fanta orange soda in the bottom of your cup of choice. 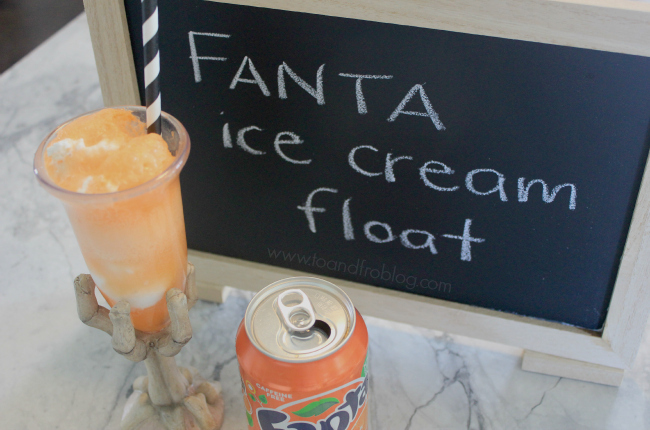 Add a scoop of vanilla ice cream on top of the Fanta. 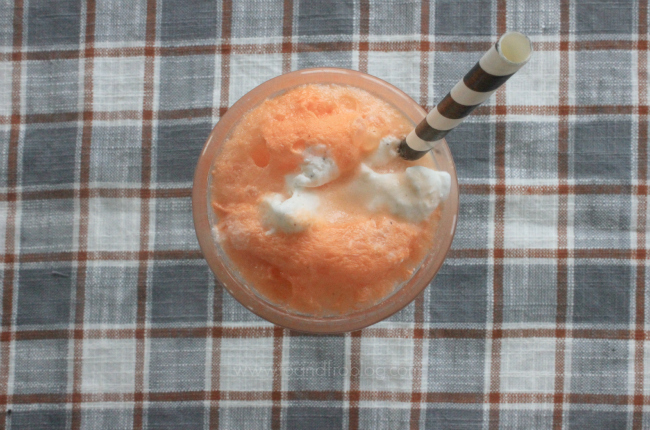 Top the scoop of ice cream with more Fanta orange soda. Make sure to check out the Spooky Snack Lab at your local Walmart. 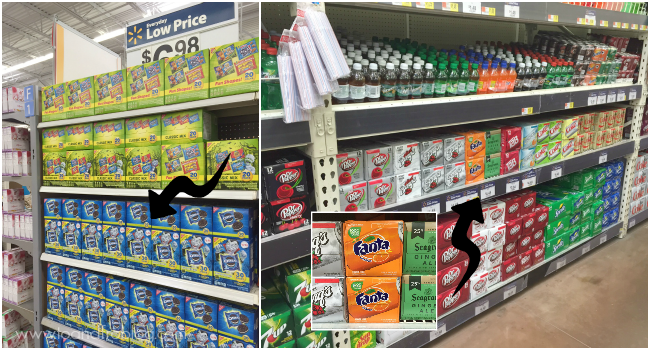 Located at the front of the store and in the beverages/soft drinks aisle, OREOs and Fanta make the perfect Halloween treat, whether you are throwing a party, have visiting trick-or-treaters or just treating yourself. Need some spooky snack inspiration? Evette Rios, host of the CBS show Recipe Rehab is creating custom, Walmat-exclusive recipes that combine both OREO and Fanta products. 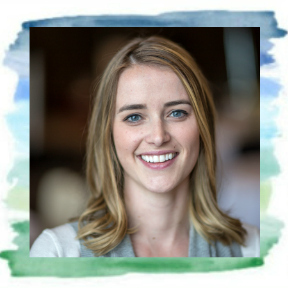 Check out these recipes here. Be sure to check out more spooky snacks here. Do you have a favourite spooky snack? I'd love to hear about it!